How do I add the expansion to my existing LOTRO account? After purchasing the expansion, a product key code will be sent to the email address you used when completing your purchase. Log into the game and redeem your code in the LOTRO Store. You can apply your product key at any time before, during, or after Mordor launch. Special Note: For the Ultimate Fan Bundle, you will receive a second product key code for 30 days of VIP access. 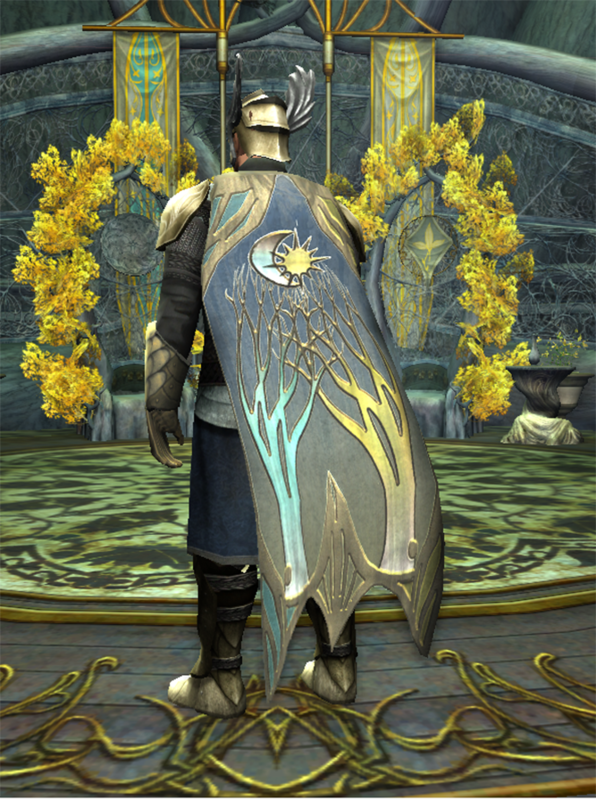 VIP access begins once you redeem the VIP product key in the LOTRO Store. I’m already a VIP. When does my 30 days of additional VIP time apply? If you’re already a VIP, it will be appended to the end of your current VIP term, pushing out your next billing date out 30 days. When and how do I get my Expansion bonus items? Expansion bonus items will arrive on Mordor launch day after the game worlds re-open and your game client has updated with the Mordor content. At this time, the Standard Edition, Collector’s Edition, and Ultimate Fan Bundle will remain available after Mordor’s launch day. While the expansions will still be available in the LOTRO Market, please note that you will be unable to purchase the additional exclusive items through the LOTRO Store for store points. How many Aria of the Valars will I get with my Expansion purchase? 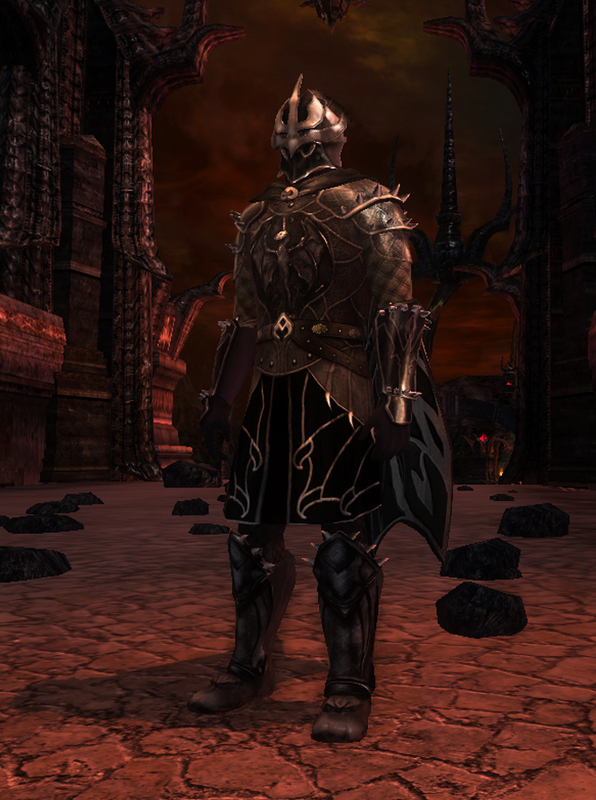 On Mordor launch day, you will receive one Aria of the Valar for your account on the first character that you log into. The Aria of the Valar is bound to account. Once opened, it binds to character. What are the New Relics listed in the Ultimate Fan-Bundle? 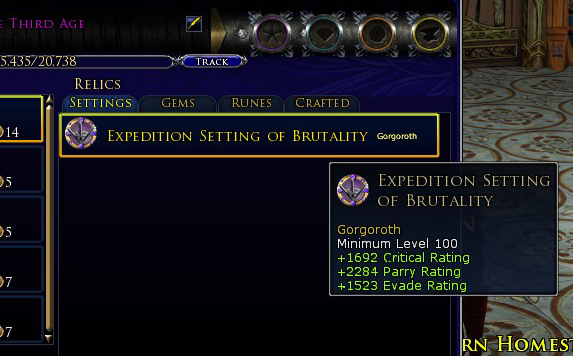 These are new Mordor relics with new stats. The Legendary item relics you get will be based on your class and have a minimum level of 100. You will receive an Expedition named Setting, Gem and Rune. What is the Housing Teleport Item listed in the Ultimate Fan-Bundle? 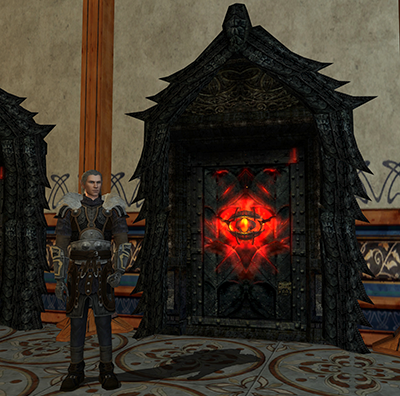 Housing decoration that is literally a Mysterious Door that will take you to Mordor. Anyone with visitation and decoration usage permissions in a house will be able to use this item. As a housing item this will be bound to account. What is the XP Bonus Item listed in the Ultimate Fan-Bundle? An earring of your choice (might, agility or will) with stats that increase as your level increases. Provides +25% experience gain on monster kills, crafting and quest completions through level 105. This xp boost WILL stack with the Shield of the Hammerhand and previous pocket items like the Gift of the Hornburg. Also provides +25% Legendary Item and Mounted Combat XP. The item and mount xp boost will NOT stack with the Shield of the Hammerhand’s equivalent effect. Is there more information about the Aria of the Valar? This item boosts a character to level 105. The item that is delivered from a package purchased at www.lotro.com/mordor will deliver once per account, be bound to account, and only tradable to your own characters through your shared storage. 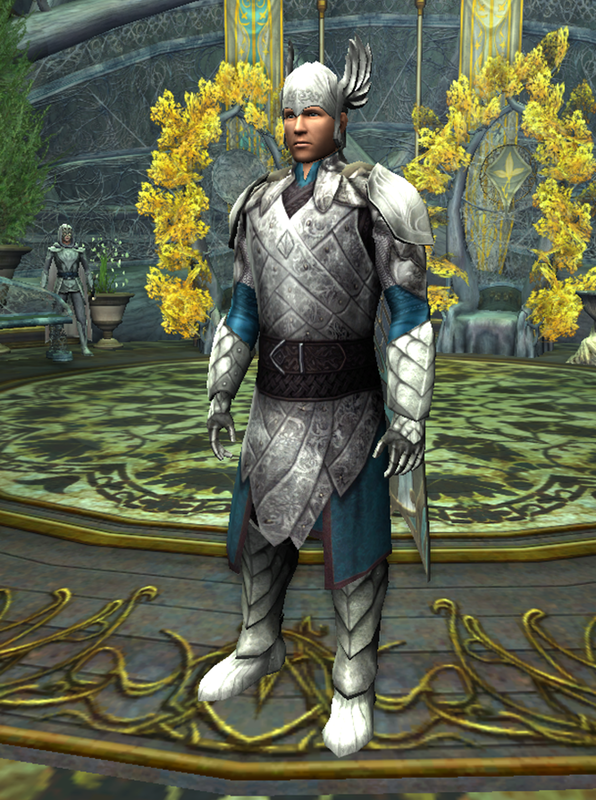 Once opened, the individual components of the Aria of the Valar bind to character. Is the Aria of the Valar going to be on the store? Yes. It’s going to be available day of launch. What do the Kites in the Expansion Bundles look like? 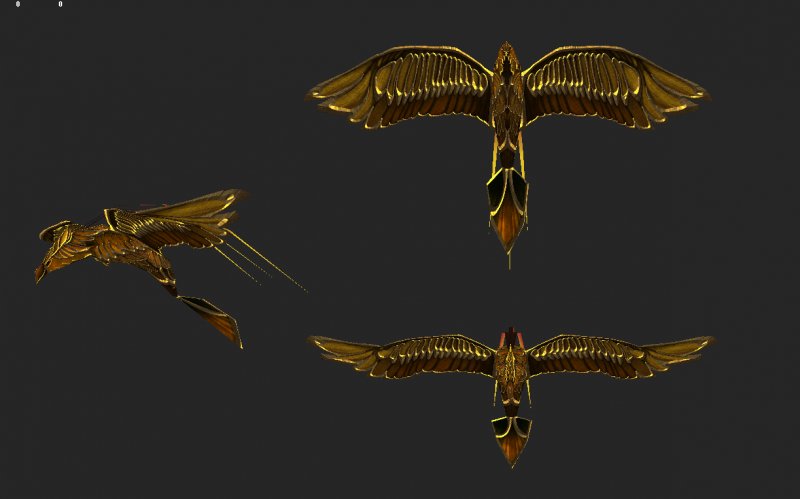 Mordor Themed Kite: "Noble Eagle Kite" is available in the Ultimate-Fan Bundle. 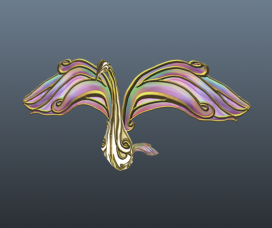 Alliance Themed Kite: "Hopeful Swan Kite" is in both the Collector’s and Ultimate-Fan Bundles. What do the Steeds in the Expansion Bundles look like? The Exclusive Alliance Mount is in both the Collector’s Edition and Ultimate-Fan Bundles. 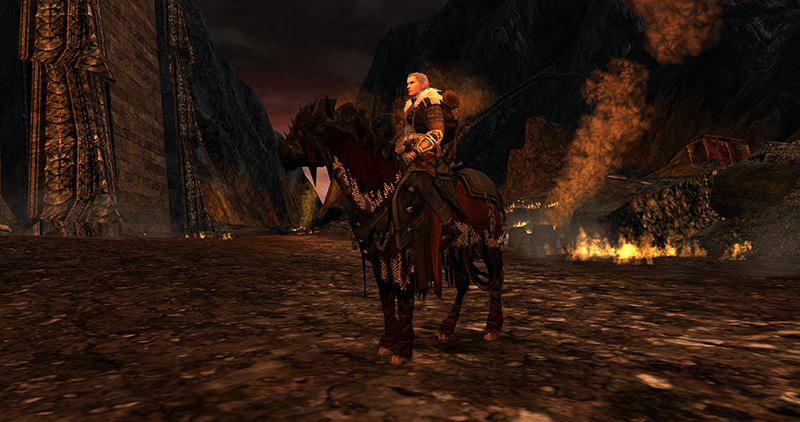 The Exclusive Mordor Mount is available in the Ultimate-Fan Bundle. 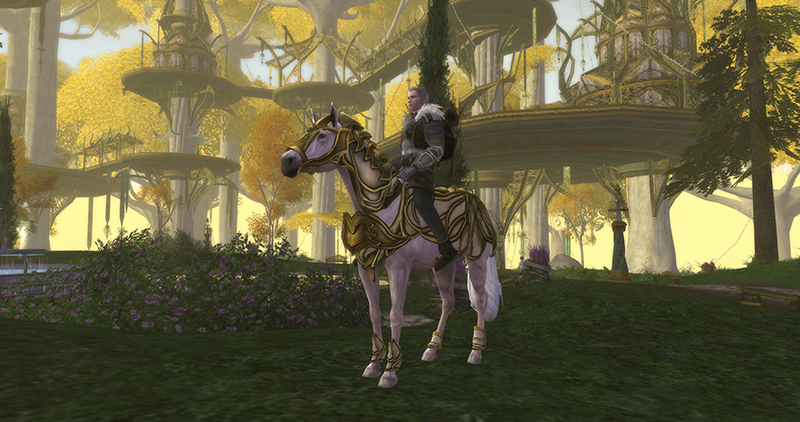 These are both account-wide steed bundles that give you the travel mount and the war-steed cosmetics for each look. Exclusive Mordor Mount: "Steed of the Ash Plains"
Exclusive Alliance Mount: "Steed of the Alliance of the Third Age"
What do the Exclusive Armour and Cloak sets in the Expansion Bundles look like? The Exclusive Alliance Themed Armour and Cloak set are in the Collector’s and Ultimate Fan Bundle. 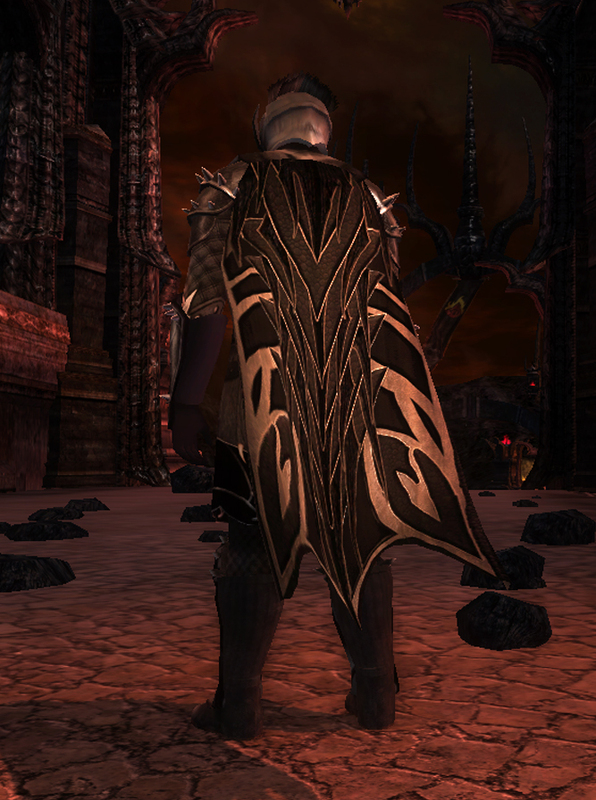 Exclusive Mordor Themed Armour and Cloak set are in the Ultimate Fan Bundle.